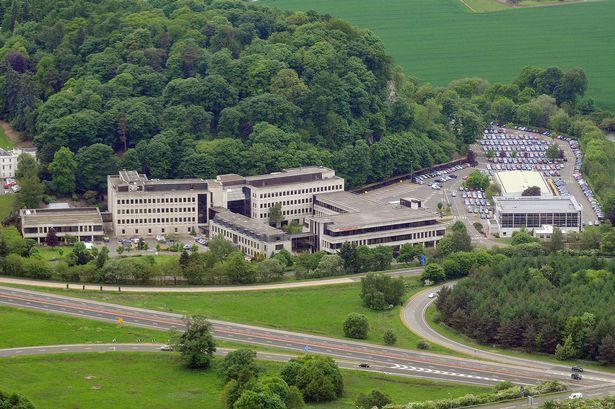 We worked over a 42 week period to refurbish the welfare facilities throughout Prudential's Stirling campus. This was done in-occupation while the building remained live, so meticulous planning was critical to ensure the business wasn't disrupted. The project was to refurbish all 22 blocks throughout the campus to create modern, high-spec spaces. The refurbishment was undertaken while the space remained occupied, so detailed planning was required to minimise disruption to the different business units. To ensure there was minimal disruption, most works were carried out after hours, ensuring all facilities were operational for staff the following morning. 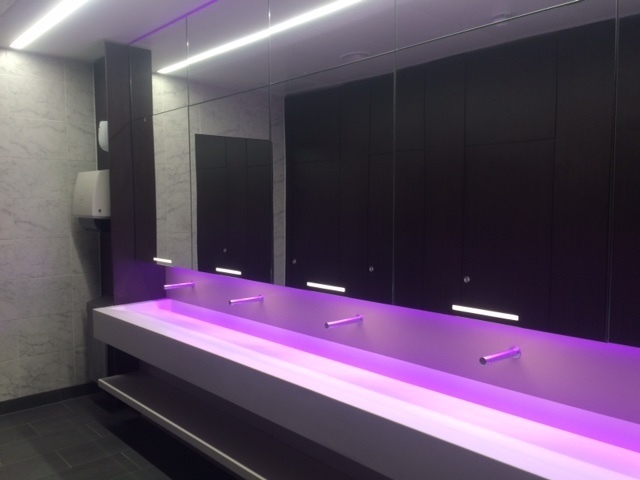 The end result was a truly modern experience, with LED lighting, concealed soap dispencers and hand dryers. Although based off a single design, each space featured bespoke joinery due to size differences, meaning that every block is unique across the campus. Behind the scenes, UPS systems, primary heating and domestic water pumpsets, and the main boilers were replaced across the campus.